Whether its age-defying makeup or the latest diet fad, our culture continually tells women that beauty consists of flawless skin and a supermodel figure. 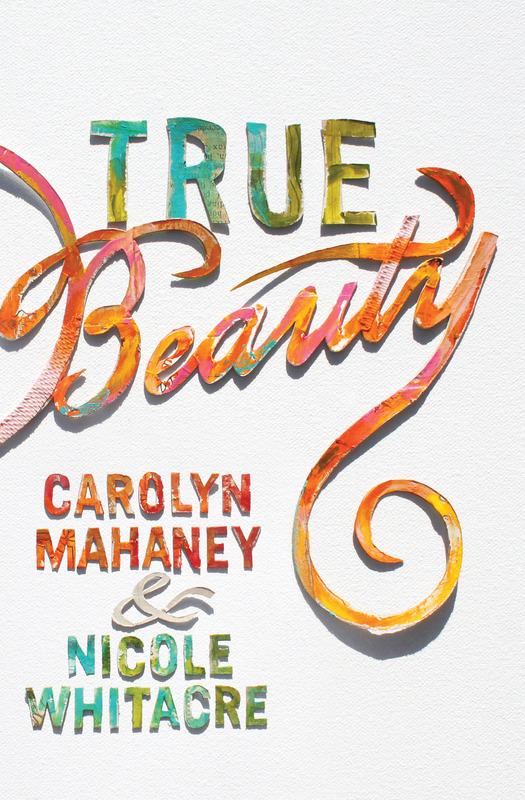 In True Beauty, Carolyn Mahaney and her daughter Nicole Whitacre direct us to the truth of Gods Word, where we encounter an entirely differentand refreshingly liberatingstandard of beauty. Offering a path to freedom from the false idols that society, the Devil, and our sinful hearts so often create, this encouraging book will help you to exchange the temporary glamour of pop culture for the unfading beauty of godliness. 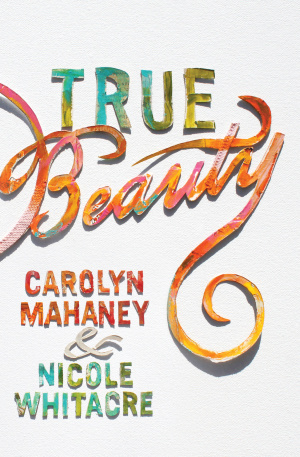 True Beauty by Carolyn Mahaney was published by Crossway in March 2014 and is our 34817th best seller. The ISBN for True Beauty is 9781433540349. Be the first to review True Beauty! Got a question? No problem! Just click here to ask us about True Beauty. “This book contains fascinating and eye-opening information about our American beauty habits. Carolyn and Nicole have acted as our research assistants to open our eyes to the vanity of physical beauty and our hearts to the power of true beauty.” — Dannah Gresh, best-selling author and creator of Secret Keeper Girl. “Our society is obsessed with the cult of beauty, and it is high time we recognize that this cult is nothing less than the worship of an idol. Carolyn Mahaney and Nicole Whitacre deliver a prophetic word against this idolatry, but more importantly, they rescue beauty from the clutches of the idol and present a biblical understanding of true beauty. This book should be read by every Christian woman and it should be put in the hands of every young girl as soon she can understand it. These gifted authors have not only written a book; they have launched a revolution.” — Al and Mary Mohler, President, The Southern Baptist Theological Seminary; and his wife, Mary, Director of the Seminary Wives Institute at The Southern Baptist Theological Seminary.